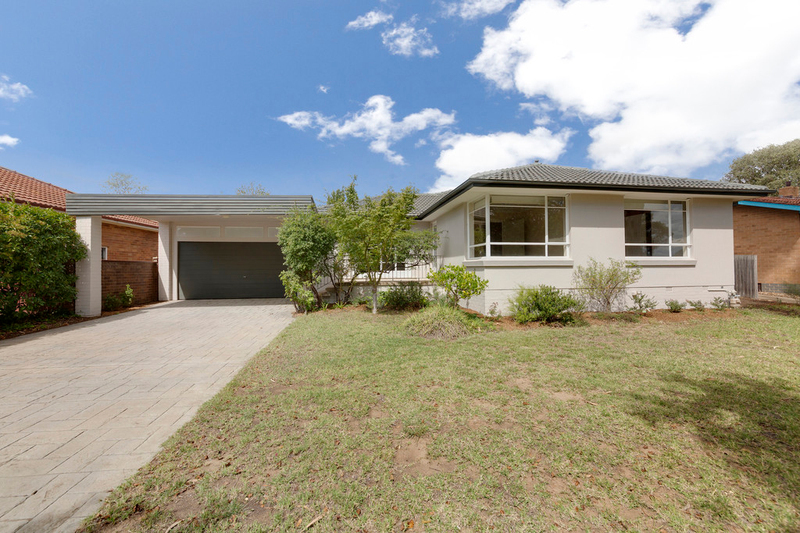 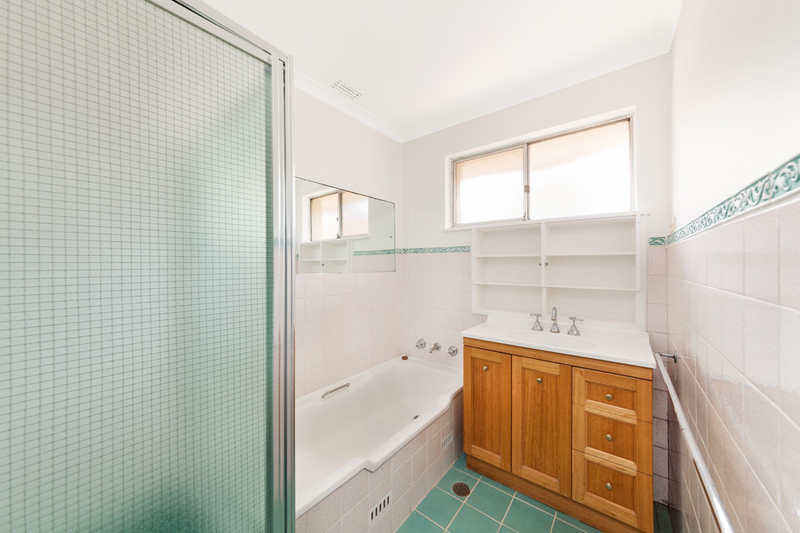 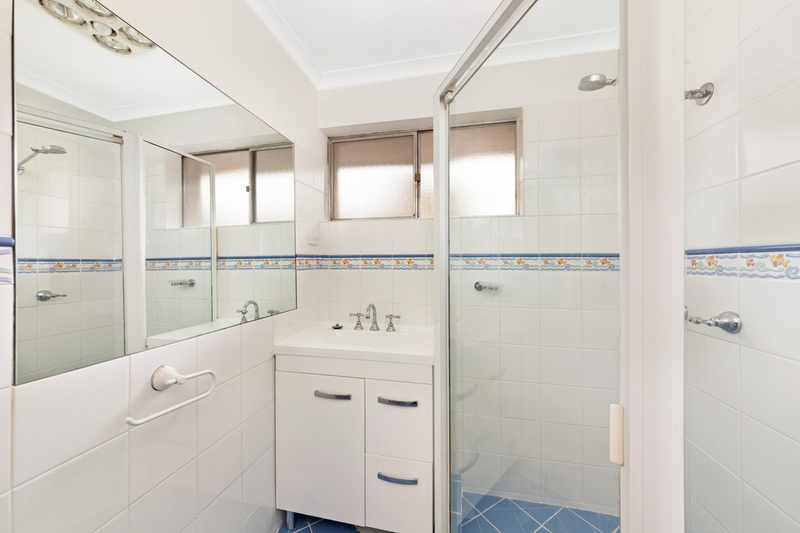 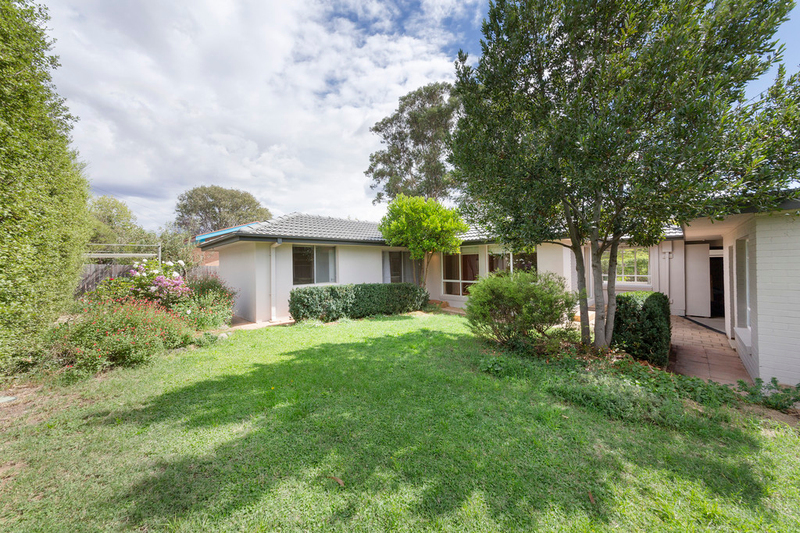 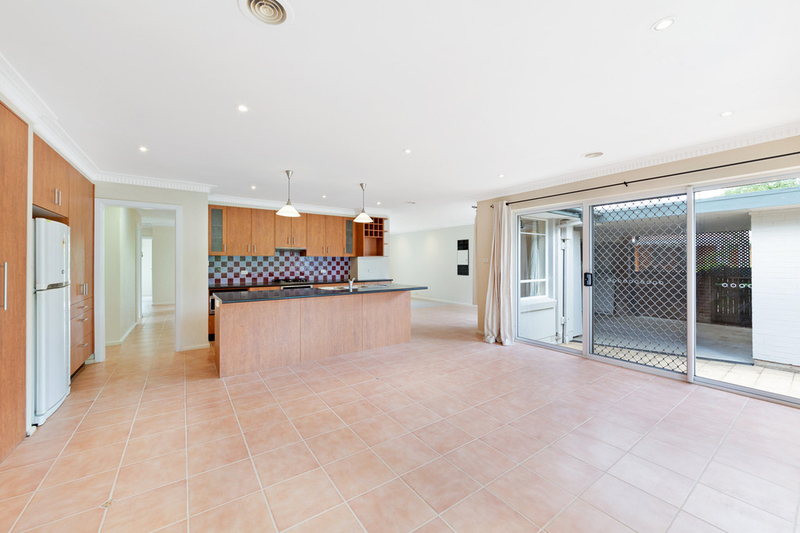 Relishing an ultra convenient location in one of the Woden Valleys most sought after suburbs, this 5 bedroom ensuite family residence offers many of the I wants' when searching for the ideal family home. 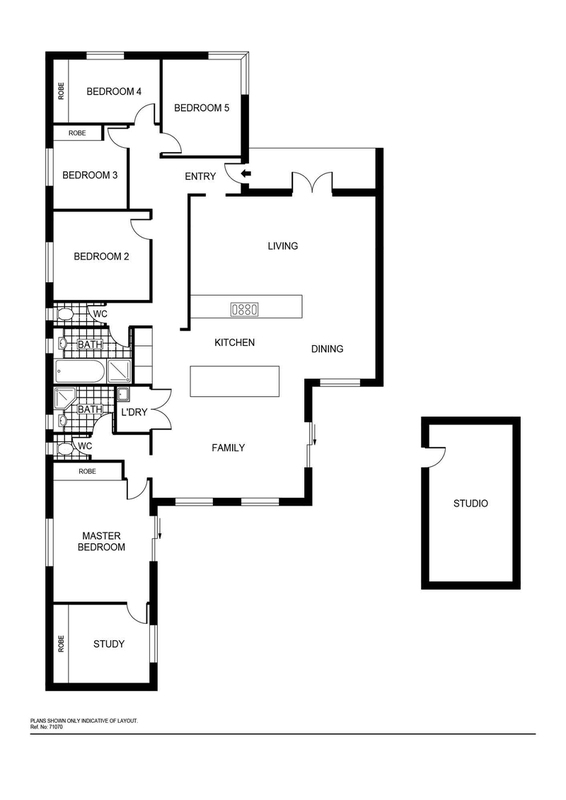 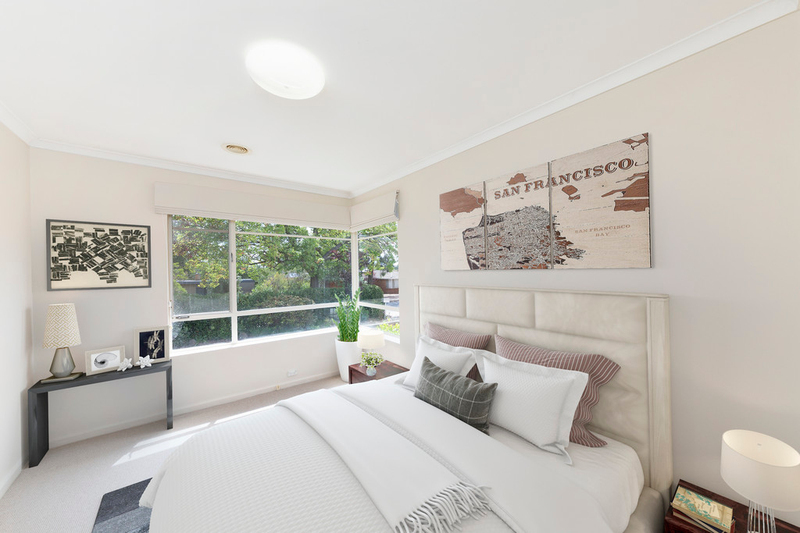 Surrounded by picturesque gardens, providing privacy from the street and a tranquil rear yard, the spacious single level floor plan allows room to breathe and space to grow. 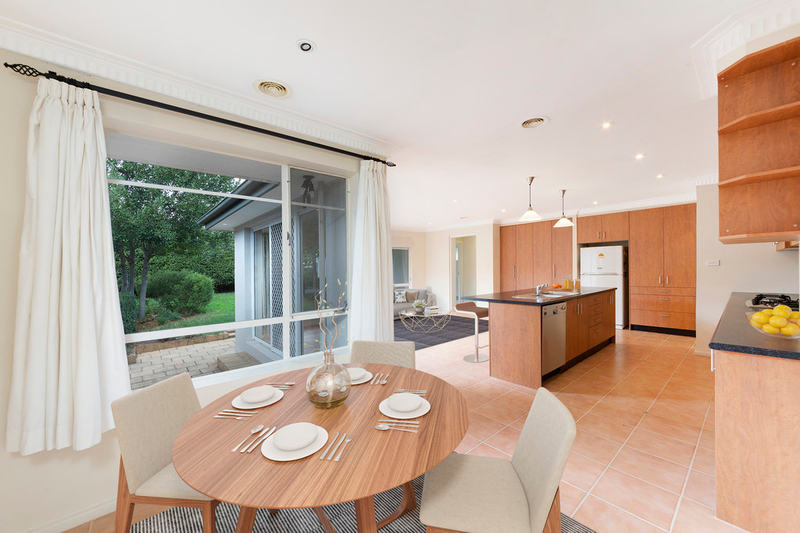 Separate living areas include formal lounge, with gorgeous french doors capturing the natural sunlight, a meals area and family room which is open plan with the kitchen. 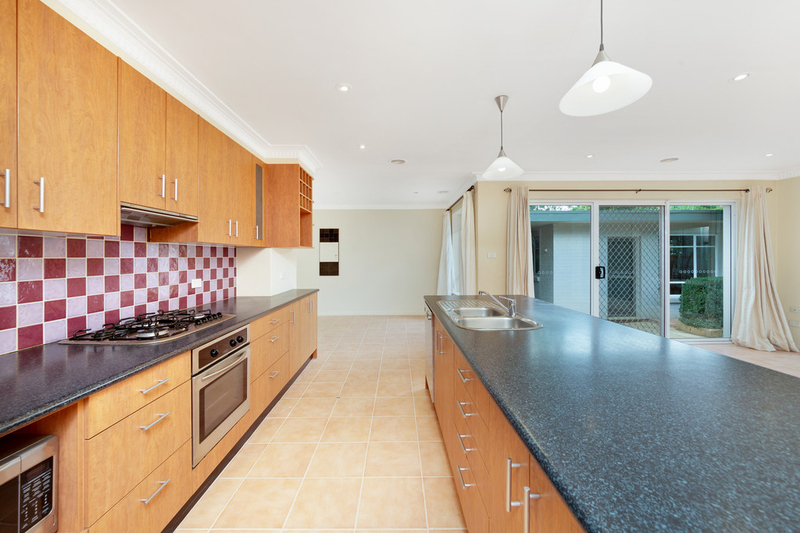 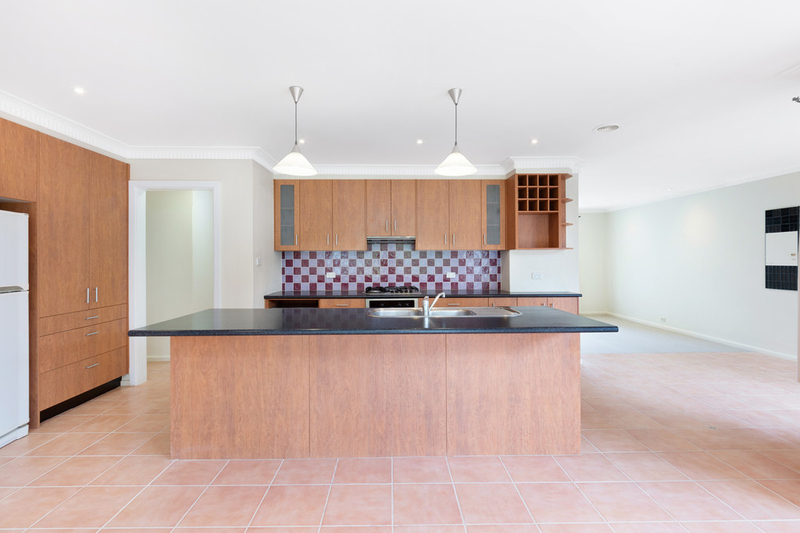 The functional kitchen is well equipped with an abundance of storage & pantry space, stainless steel appliances, gas cooking and breakfast bar, and is positioned at the centre of the home. 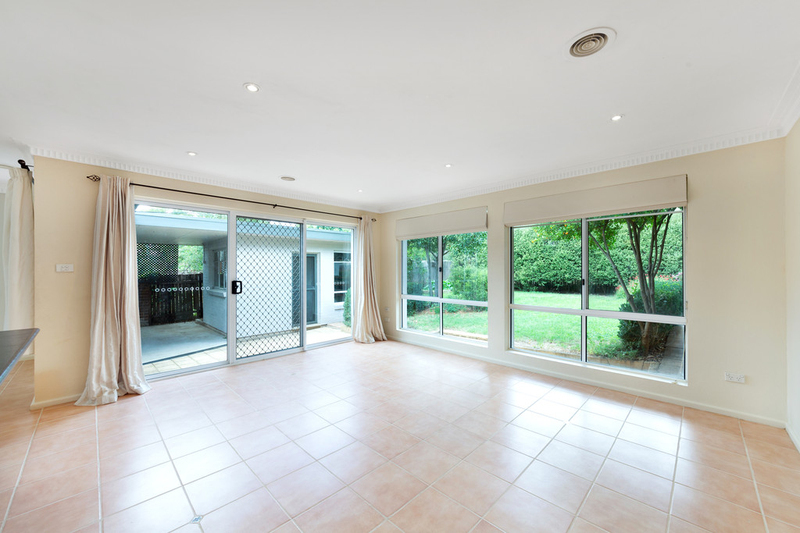 Large windows from the family room look into the private backyard. 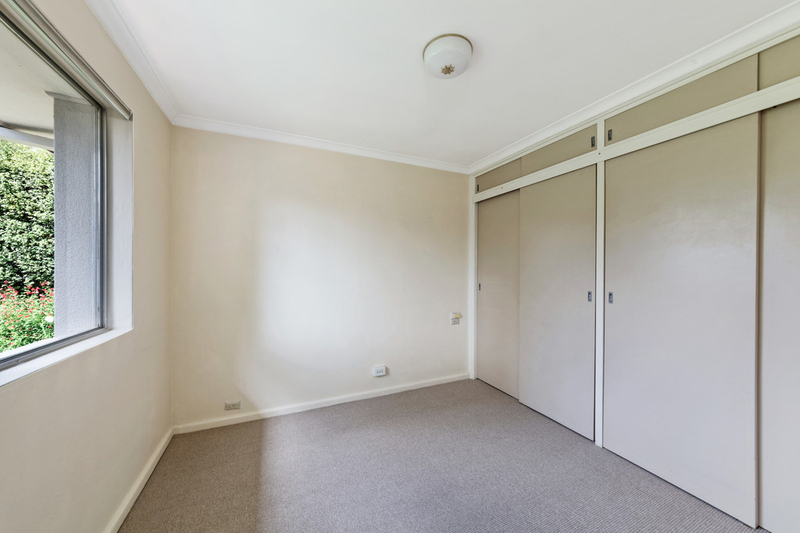 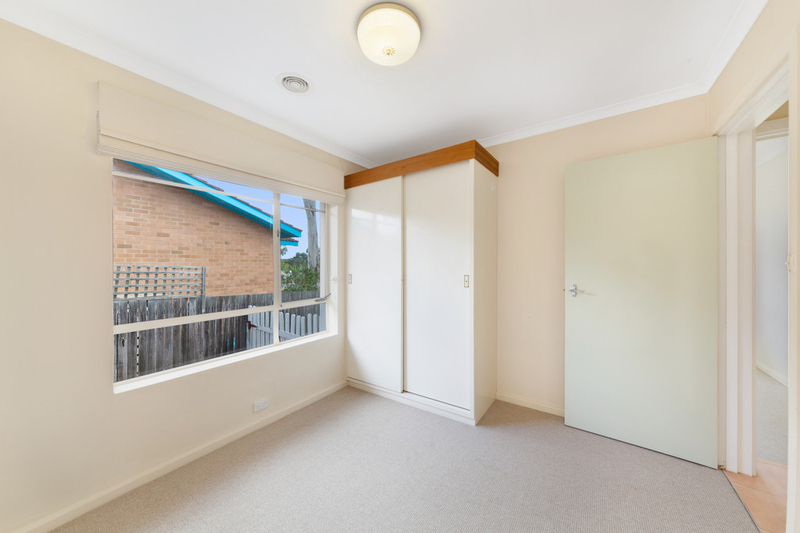 Accommodation is ample and suitable for the growing family, offering a segregated master bedroom suite at the rear of the home complete with sliding glass door to the rear yard. 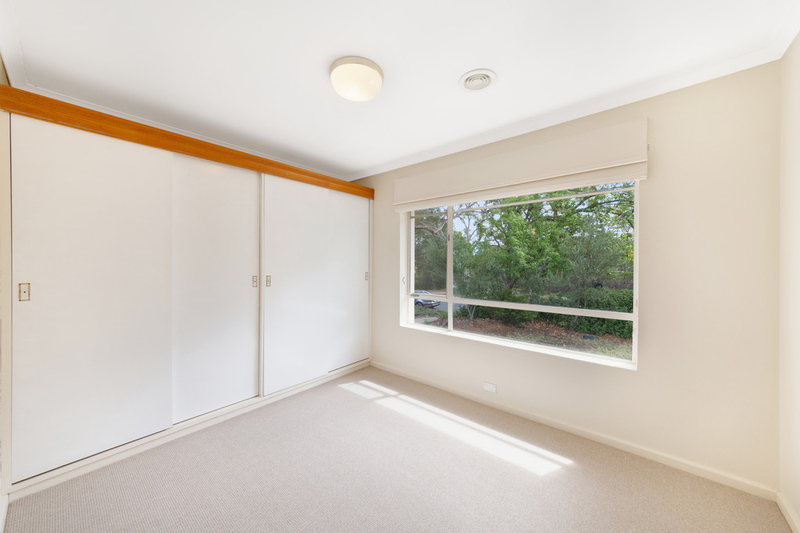 This suite also includes a nursery/study directly accessible from the bedroom. 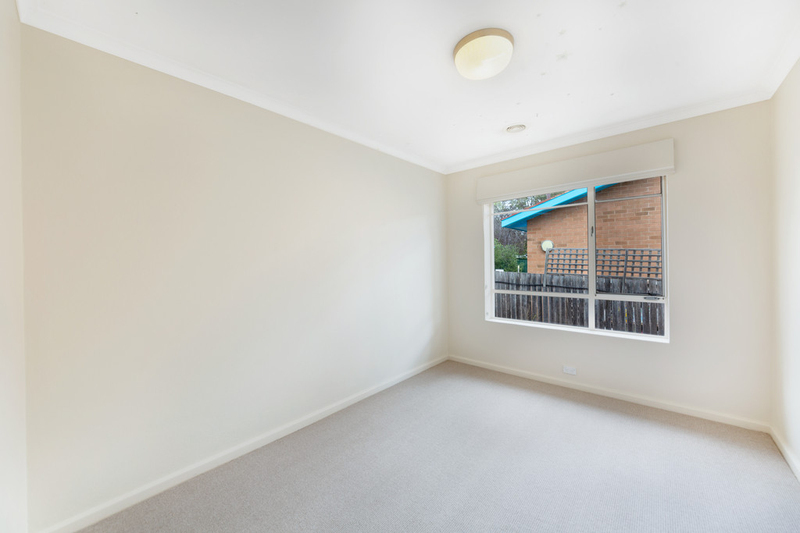 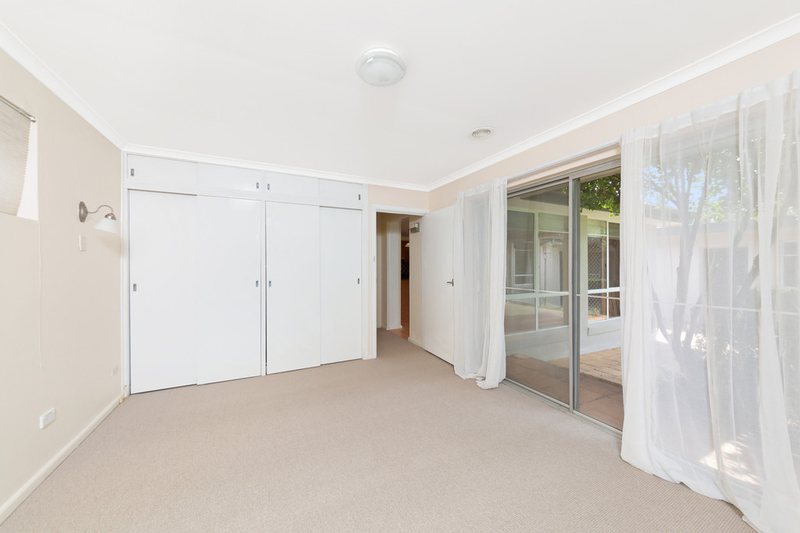 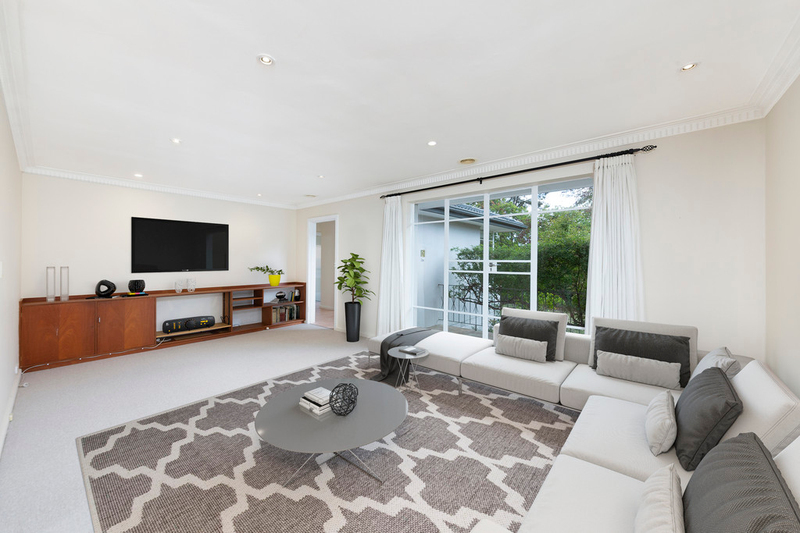 Year round family comfort is assured by ducted gas heating, and although the double-brick construction will keep you cool in summer there is air conditioning to the living areas to take the edge off those mid-summer days. 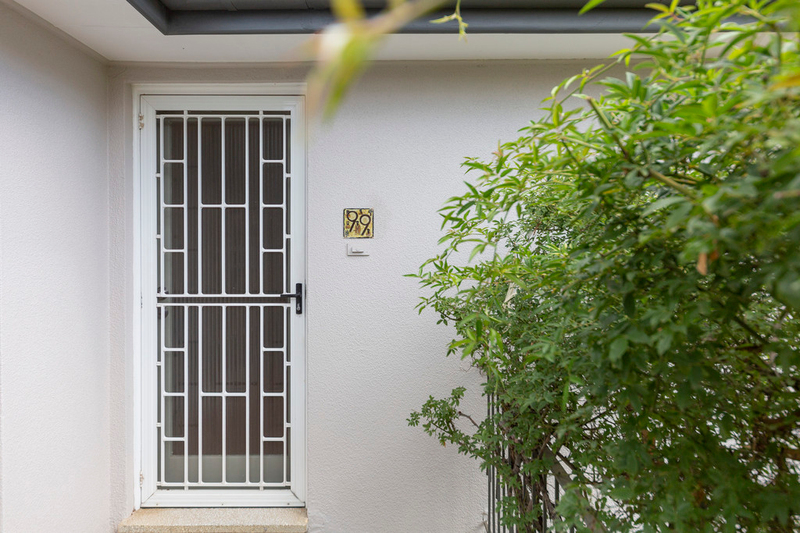 Only moments to local schools, parks, shops and easy access to main arterial roads, complete with a dress-circle location and friendly neighbourhood, provide the ideal ingredients in any recipe for a relaxed lifestyle and future capital gains.